Super fights, as they are often dubbed, are "super" for a reason. Two of the best in the sport sharing the limelight for one grand occasion, where the ring transforms into a proving ground, with the stars aligned for a spectacle. But they're also one big hassle to get together. We only need to turn the clock back to May 2015 to see that. 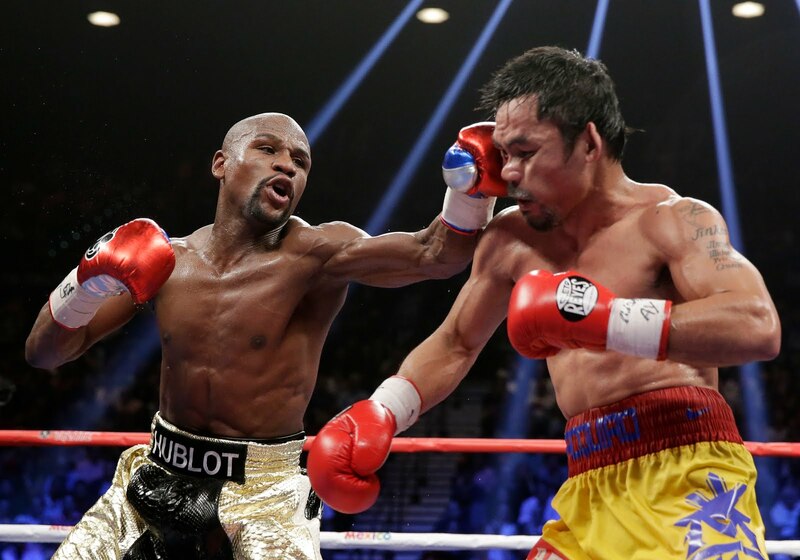 In perhaps the most prominent of examples, Floyd Mayweather vs. Manny Pacquiao, the "Fight of the Century" had the world on the edge of their seats. An unrivalled buzz, a once-in-a-lifetime moment - and the mind-boggling amounts of cash circling around. And that all lead to one major anti-climax. In the end, boos reverberated around the arena, spectators switched off their TVs in disgust, with one subtly predictable outcome: a routine, uninspiring twelve-round unanimous decision victory in favour of Mayweather. Who knows, had that fight taken place just a few years earlier, it could have lived up to all that hype. That long wait, the constant speculation and eventual exhaustion was some sort of anti-marination. By that time, Pacquiao was well out of his prime, and Mayweather was far from his best form but was able to coast. Right now, bubbling at the surface, we have a similar situation in the boxing world. Two ferocious champions, with out-of-this-world knockout power, a heap of championships, and now just one fight that everyone want to see. 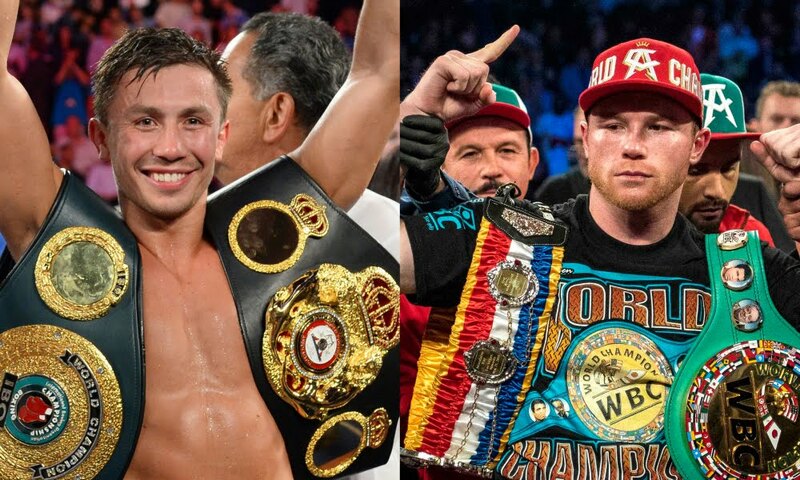 Saúl "Canelo" Álvarez and Gennady "GGG" Golovkin have been linked with each other for quite a while now, and it would be an absolute travesty for this to go down the same route as Mayweather and Pacquiao. The Kazakh Golovkin boasts a perfect 36-0 record, with 33 of those wins by knockout, making him one of the most feared men in boxing. Canelo, 8 years his junior, has won 48 of his startling 50 fights, with his only loss coming to Floyd Mayweather back in September 2013. The Mexican currently holds the WBO light middleweight strap, while GGG has unified the WBA, WBC, IBF and IBO middleweight championships. They sit 4th and 8th respectively on the The Ring magazine pound-for-pound boxing rankings. This fight won't really materialise until the middle of the year as it stands, with Golovkin now slated to fight Daniel Jacobs to defend his middleweight crown, while Julio César Chávez Jr. may be next in line for Álvarez. It's at a stage where each fight could be make or break - a loss would be catastrophic and take all the momentum out the super fight, while a victory would fan the flames. But as we have seen on countless occasions, not everything goes to plan: all it takes is one shot to derail everything. And that's part of the reason why this fight needs to happen soon. Fans deserve this, its what this sport should be about, matching up the very best. Even the fighters deserve this, to build their legacy and erase all the doubt. There's always value in building up fights, but enough is enough: it's time for them to step into the ring. One of the more daunting concerns is the age of Golovkin. He'll be 35 by the time the talk resurfaces again and in such a brutal sport, age eventually catches up with you. Canelo is young yet what he's accomplished so far is staggering, so there's no surprise that he and Golden Boy Promotions are biding their time. Along with all the other stumbling blocks, we have the weight issue. Something out of nothing? Probably, but hopefully not for too long. 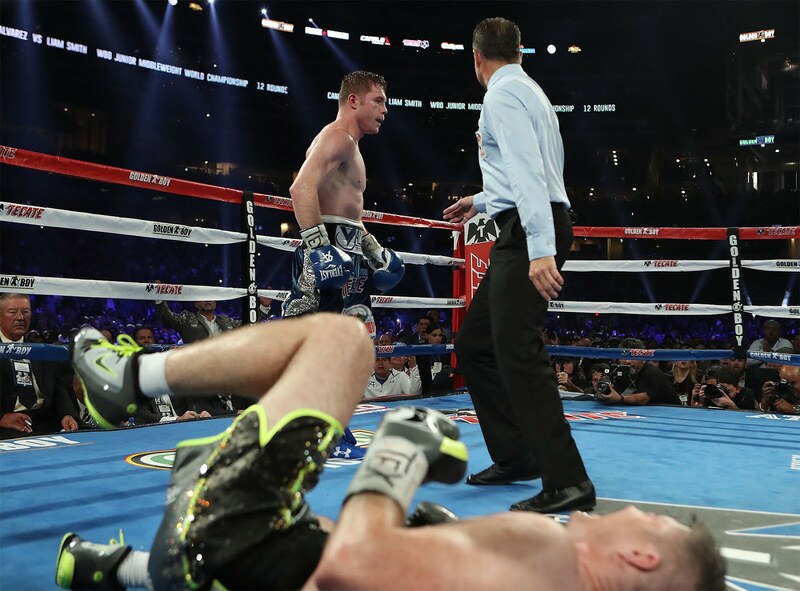 If a catch-weight needs to be agreed this saga may drag on, or if it goes down at 160, Canelo's excuses will run rife. Let's not even get started on the money, the numbers are still jarring from the "Fight of the Century" - but no doubt that both parties will want to squeeze as much cash out as they can. For the next few months, fight fans will have their fingers crossed, promoters will have their wallets pending and both Golovkin and Canelo will be under the pressure to perform, and then get this fight done. More good news and bad news will flow, but this fight seriously needs to go down this year. 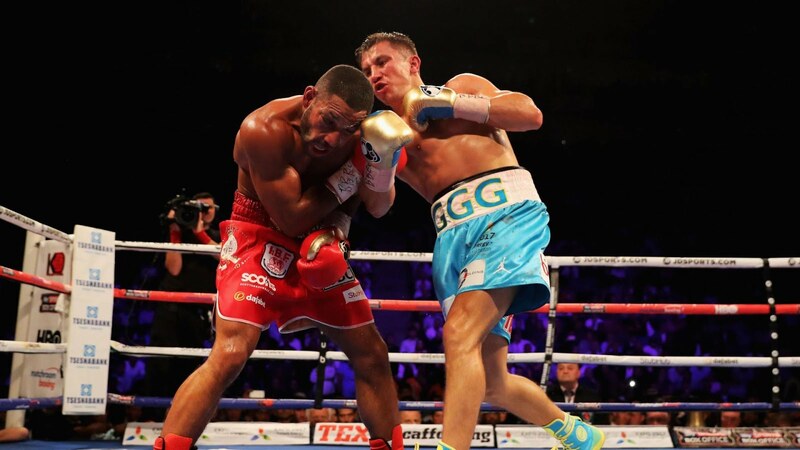 Golovkin is still at his most dangerous, you could argue that Canelo is as well. If time goes on a little longer, even when we do get the fight it could just be regret. If there was one boxing wish in 2017, its for Gennady Golovkin and Saul Alvarez to finally settle it. Will Golovkin vs. Canelo finally go down in 2017?